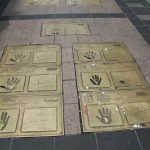 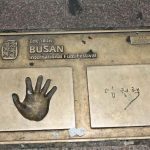 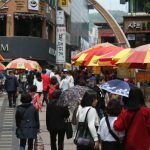 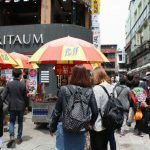 Having been remade as a cultural tourist attraction promoting the advancement of Korea’s film industry, the BIFF Square has contributed to Busan’s newfound status as an international cultural tourist city. 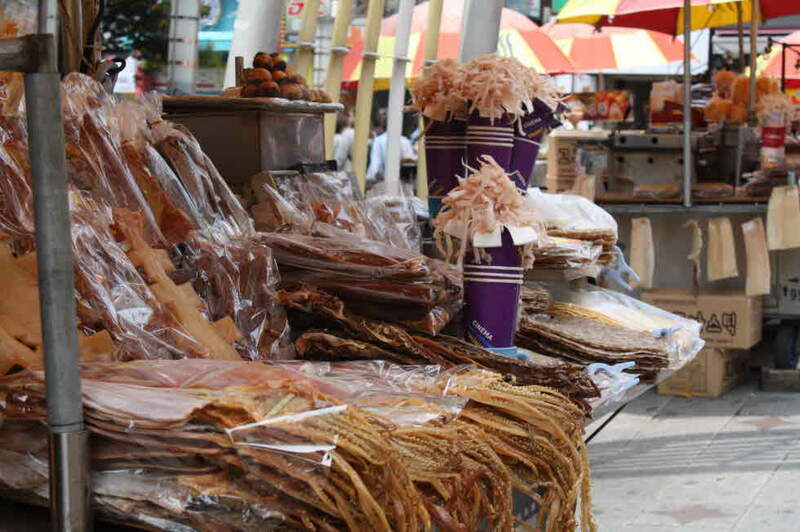 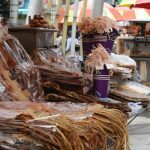 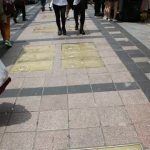 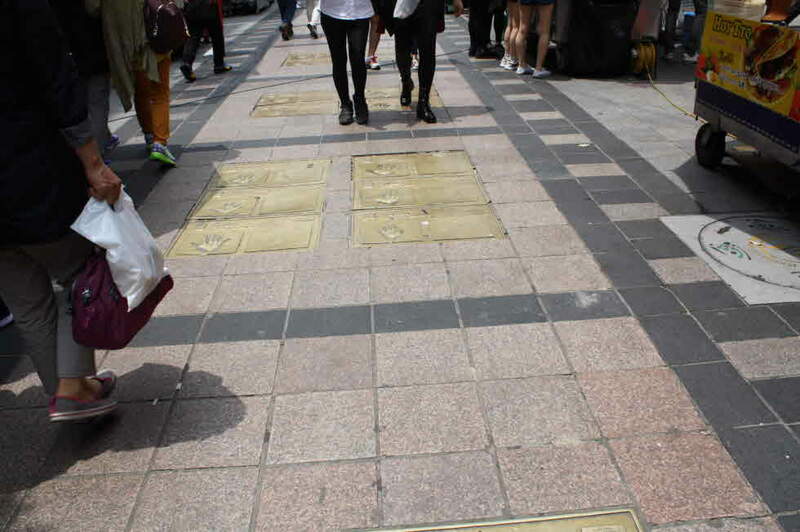 The 428 meter-long street stretching from the Buyeong Theater in Nampo-dong to the overpass in Chungmu-dong was divided into “Star Street” and “Festival Street,” and on the eve of the festival each year the “Ground Opening the BIFF Square” is held on the street. 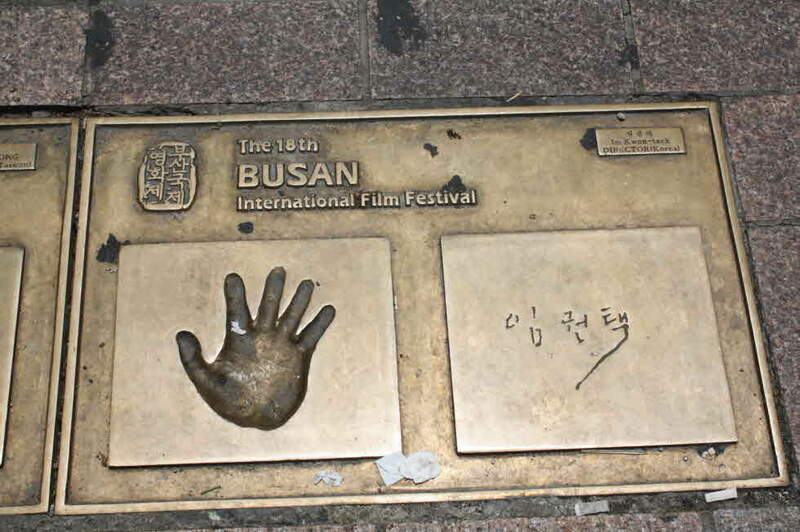 During the ceremony events such as the hand printing of famous movie celebrities and NunggotJeomdeung (snow-flower lighting) take place. 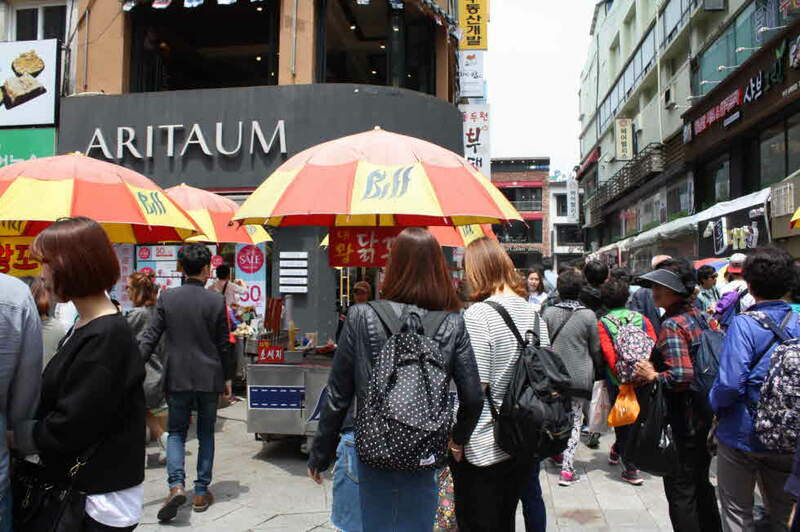 A district such as BIFF Square, crowded with first-run theaters in a city is rare not only in Asia but Europe as well, and for this reason it holds great potential. 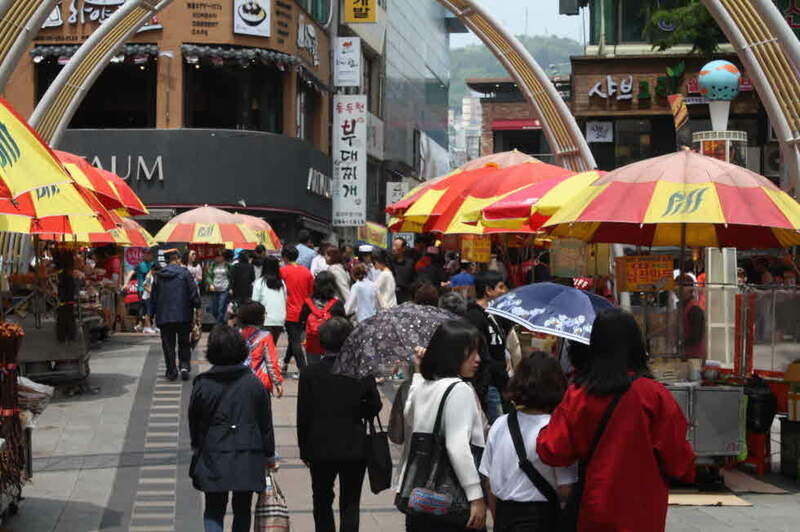 In recent years, the square has grown into a more complex area featuring not only movie theaters but also shops and leisure facilities, attracting growing numbers of young visitors and tourists.